Lucan Dramatic Society was founded in 1957 by Rev. James Loughran and Michael Gannon as St. Mary’s Dramatic Society and began its life with a production of Lennox Robinson’s “The White-Headed Boy”. Since those pioneering days, the group has gone through many changes. 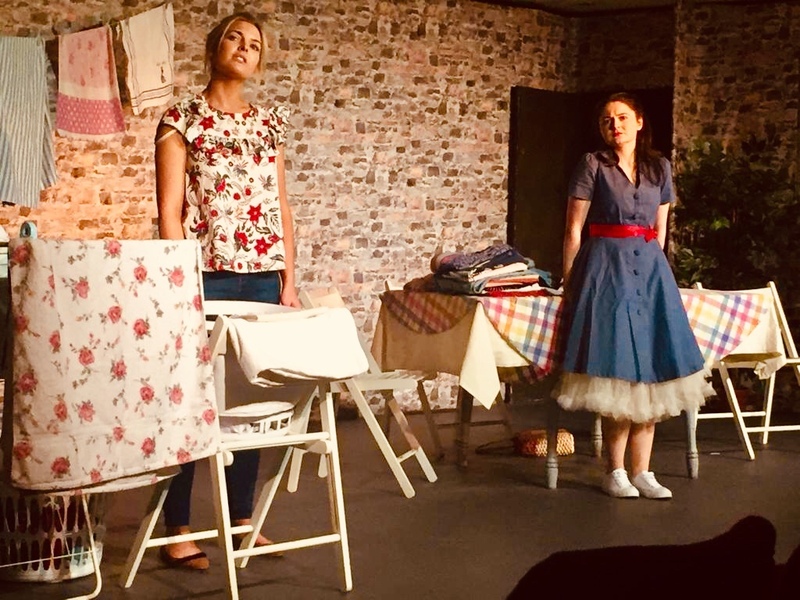 Over the years we have staged many well-known plays from the Irish Masters such as Sean O’Casey, Brendan Behan, Brian Friel, J.B. Keane, Hugh Leonard, Frank McGuinness and internationally renowned playwrights. 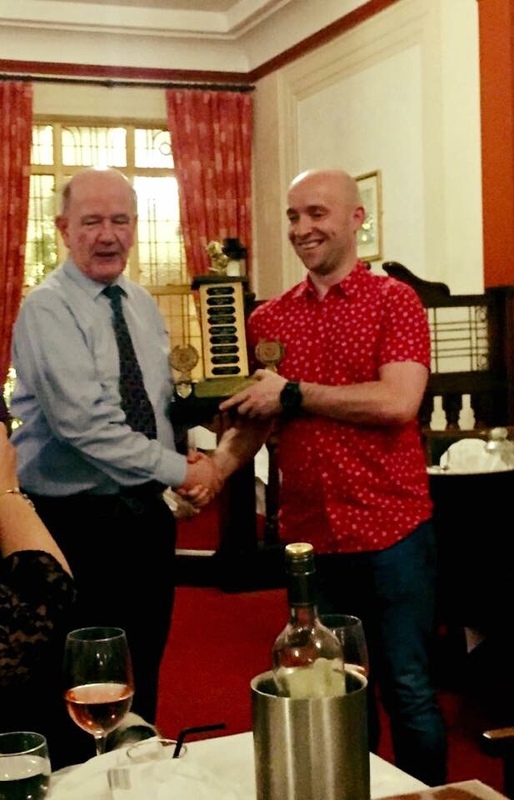 Brian Whitney, director of ‘In the Shadow of the Glen’ by JM Synge and our entry to the Celbridge One Act Festival won Lucan Drama Member of the Year! 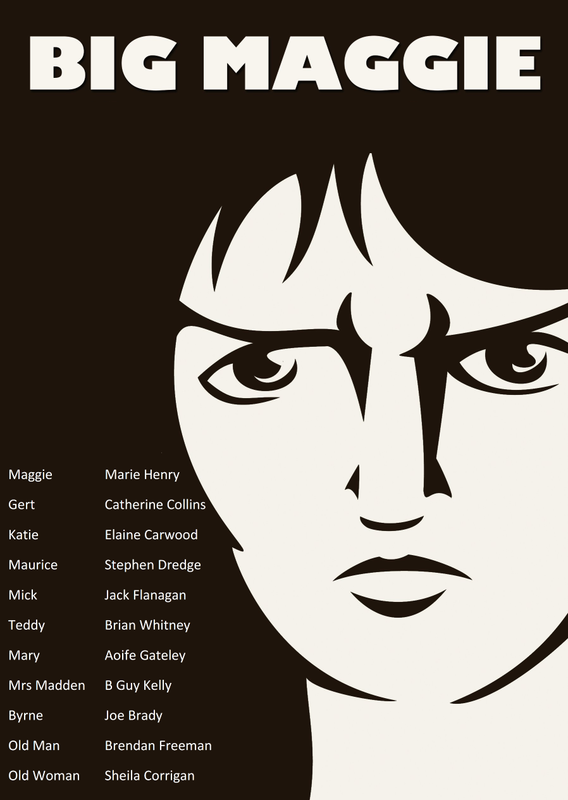 Big Maggie has been cast and the play will be performed from Tuesday 22nd May to Friday 25th May. 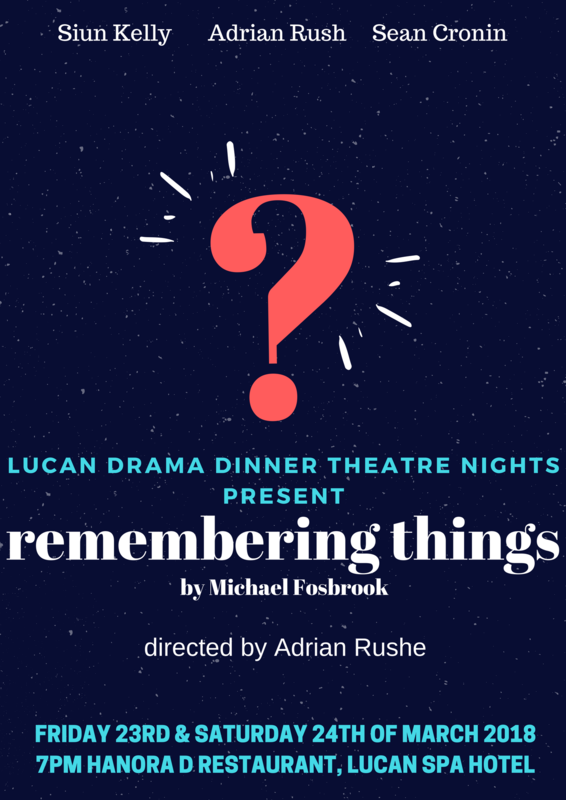 Lucan will return for 2018 with Remembering things directed by Adrian Rushe. 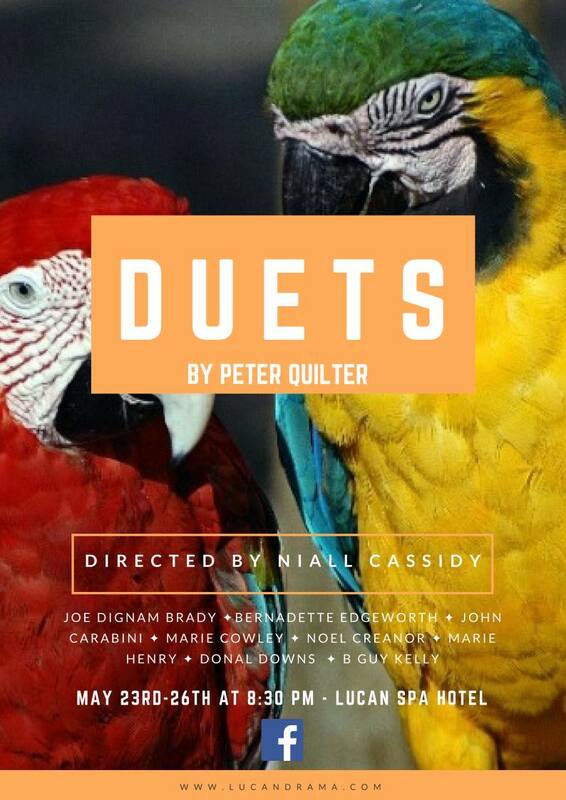 The cast have been working hard for the last 6+ weeks to bring you this play that’s a little different, it examines four duets that one might not ordinarily see in traditional drama. Also looking for a Sound & Lighting Technician – Are you up for working on Brian Friel’s masterpiece? Contact us here or via Facebook! 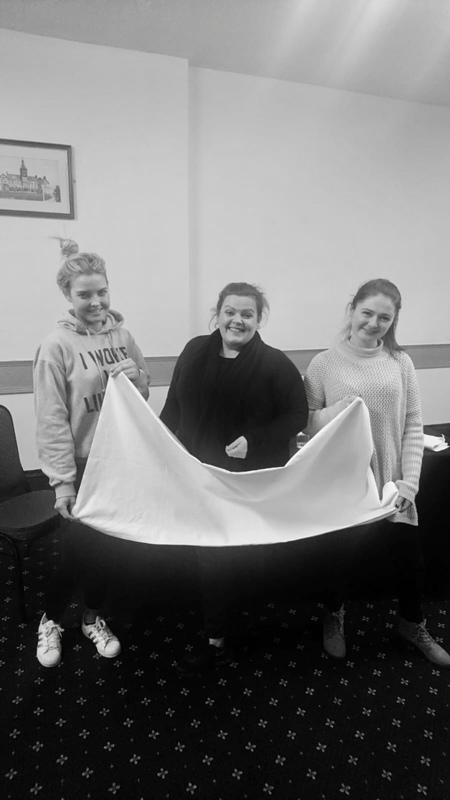 We have cast Dancing at Lughnasa and are rehearsing already for a performance at the end of November! We would like to welcome new members and returning friends. Keep an eye here for updates and rumours and as always, thanks to the Lucan Spa Hotel for rehearsal room to roam! This Coming Monday 29th and Tuesday 30th of August there will be readings for a One Act Play directed by Vincent Casey in the Lucan Spa Hotel. 8pm both nights. 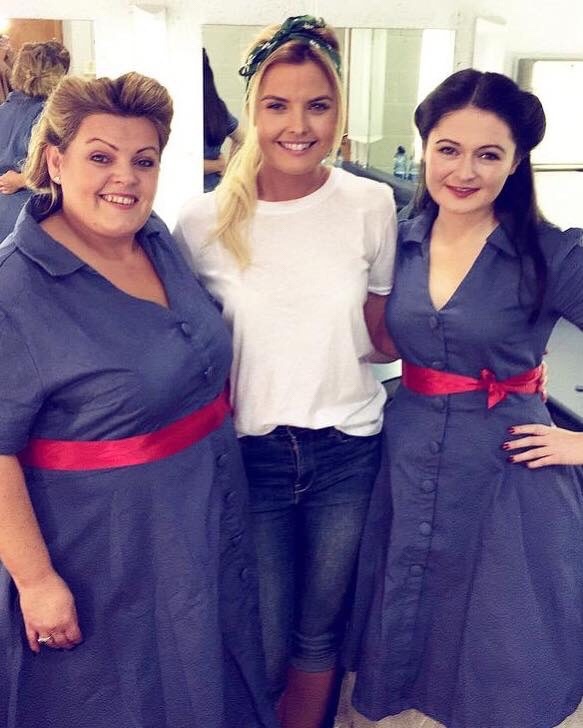 It is hoped that it will compete in the All-Ireland One Act drama Circuit. Cast 1f (25-35 approx) and 1m (50s and up!) We also need a stage manager, Sound & Lighting Technician and festival liaison. Also if any members past or present interested in directing another One Act, get in touch! 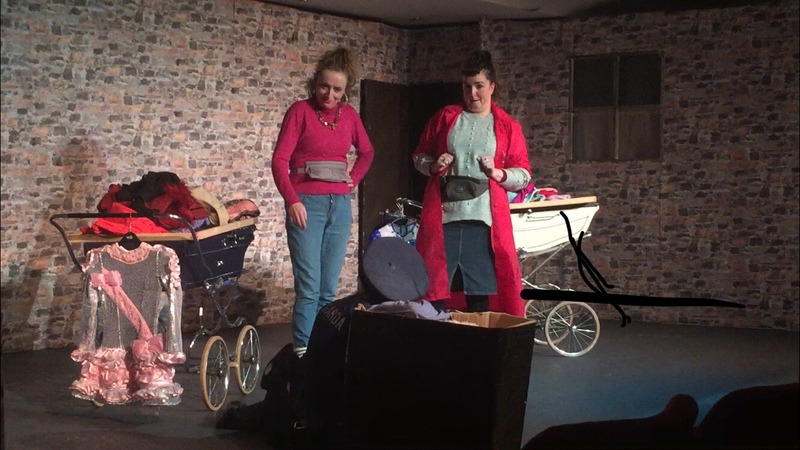 Lucan Drama to return in September with news of new productions and plans in place for the next drama year! We had two great nights reading Joe Malone’s play THE FARMER’S MARKET and look forward to returning to the stage with current and new members. Our 2016 AGM will be held on June 29th at 8:30pm. All members should attend. 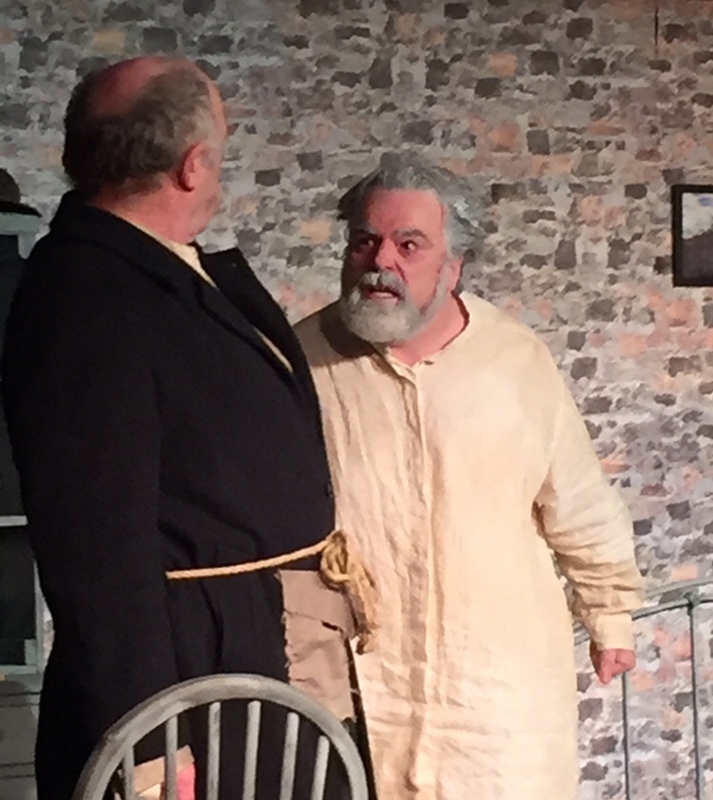 Our current production is The Shadow of a Gunman by Seán O’Casey, directed by Niall Cassidy. The first play in O’Casey’s “Dublin Trilogy” is set during the Irish War of Independence. It centres on the mistaken identity of Donal Davoren, a building tenant who is thought to be an IRA assassin. See it with a meal for only €25 in the Lucan Spa Hotel. Call +35316280494 to book! Our current production is NEGATIVE EQUITY by Martin Donohoe, adapted for the stage and directed by Lulu Reynolds! Martin Donohoe’s One Act was originally a Radio play for Liffey Sound 96.4 FM competition! Martin is a former member and now lives in Mayo. He has written many successful plays and was runner-up in the Liffey Sound/Lucan Drama new plays competition wit this one! See this coming together of talent with 4 courses for only €25 in the Lucan Spa Hotel. For ONE NIGHT ONLY! Call +35316280494 to book!